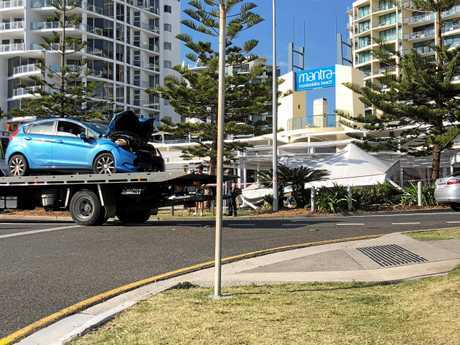 BREAKING: Emergency services are on scene in Mooloolaba where a vehicle has ploughed into the front of a café outside Mantra. 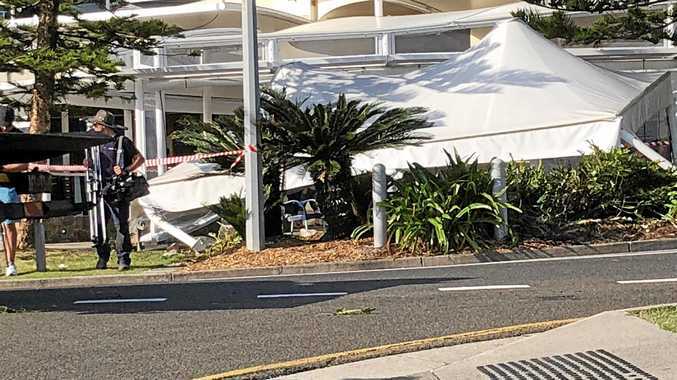 A police media spokesperson said a pergola where people were eating breakfast was knocked over, along with a few bollards and trees. 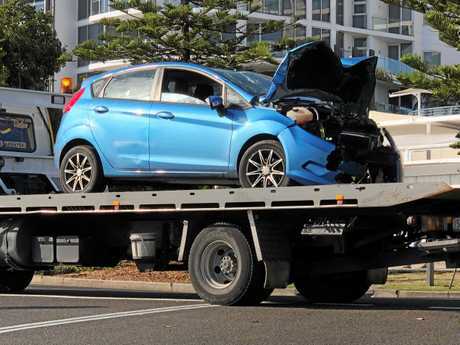 Police were called about 7.05am to the Mooloolaba café, Cracked Pepper after a person ran a red light and crashed into the front of the café. The driver was the only one injured in the incident and is currently still on scene. 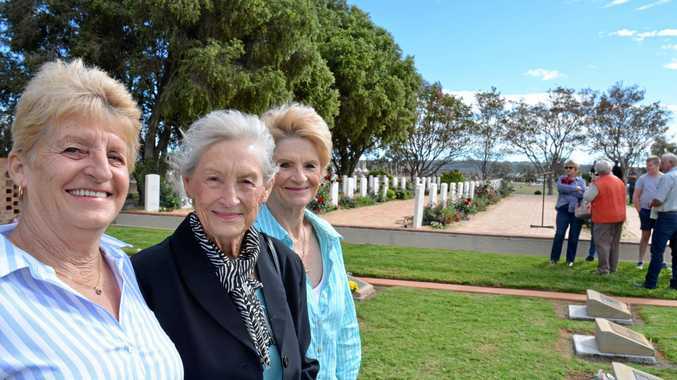 Ambulance and fire crews arrived shortly after police and remain on scene with a second police crew on their way.